Brazil says that it will start working jointly with Argentina in the construction of a nuclear submarine, the first in Latin America, to be built using French technology, according to reports in the Buenos Aires press. 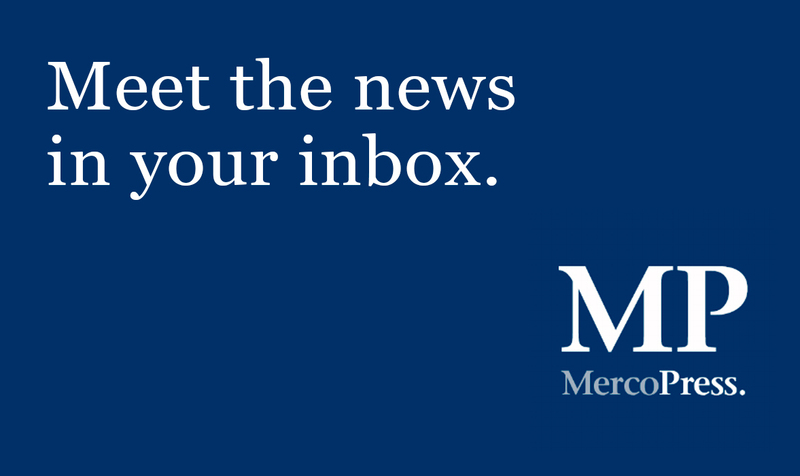 Brazil which for decades was the world's largest emerging-market debtor became a net foreign creditor for the first time in January according to a report released Thursday by the Central Bank in Brasilia. 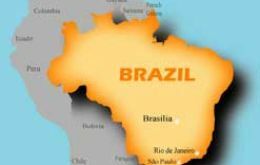 Brazil at the end of 2007 had 12.623 billion barrels in proven oil reserves, the National Petroleum Agency, ANP, said on its Web site this week. 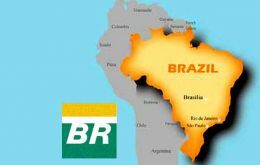 Brazil also had 364.99 billion cubic meters of natural gas reserves. 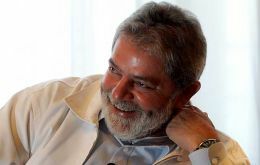 Brazilian President Luiz Inacio Lula da Silva said the computers and hard drives stolen from the state oil company Petrobras last month contained information considered a state secret. 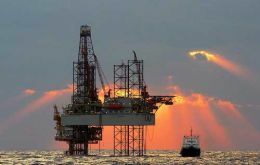 Brazil's government managed oil corporation Petrobras signed on Friday a contract with Single Buoy Mooring (SBM) to build a high seas oil rig to operate at a water depth of 1.246 and which will cost in the range of 1.2 billion US dollars and be delivered in three years time. 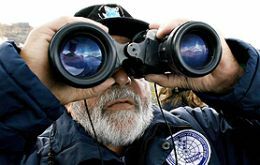 Brazilian president Luiz Inacio Lula da Silva is expected this Friday in Punta Arenas, extreme south of Chile, before his flight on Saturday to his country's Antarctic base Comandante Ferraz, reports the local press.